I painted both of the robot henchmen duo. 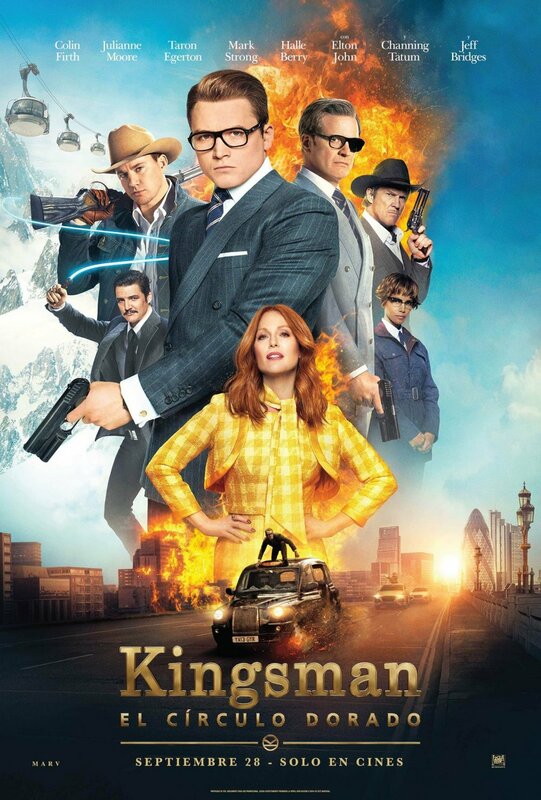 Kingsman was an incredibly fun project to work on, I had a blast through the entire show. That is mostly due to the incredible team at SPI that I was fortunate to be a part of, it was like a perfect storm of great people, manageable expectations, and fun work. Sony and our team were cool enough to create a hand full of behind the scenes snippets, specifically of some of the assets I painted on, including the robot dogs and beauty bot. Some of the assets I painted are.. Robot dogs Bennie & Jet - These guys included damage variations for Jet and paint splatter variations for Bennie. Whiskey/Jack Daniels digidouble - This was a later addition to the project as they decided to have the camera follow him into the mincer. Just before hes thrown in, he goes full CG. Poppyland Store Fronts - We did a full version of poppyland in CG. This included all the store fronts, temple ruins, and jungle. My paint contribution also includes the large scissors sign that impales two of the henchmen. Prop weapons like whips and guns for the statesmen fight scene. Misc env assets including hero tree branches, bowling balls, brick walls, yada yada.